Air Traffic Flow represents the distribution of air traffic over a region of space. Air traffic is undergoing major changes both in developed and developing countries. The demand for air traffic depends on population growth and other economic factors. Air traffic in the United States is expected to grow to two or three times the baseline levels of traffic in the next few decades. 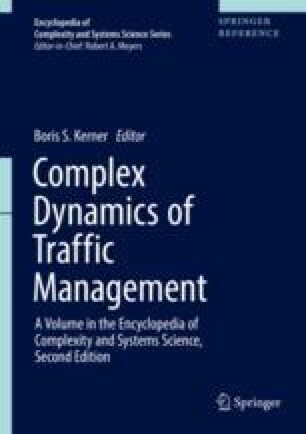 An understanding of the characteristics of the baseline and future flows is essential to design of a good traffic flow management strategy.